​From Wikipedia, the free encyclopedia. 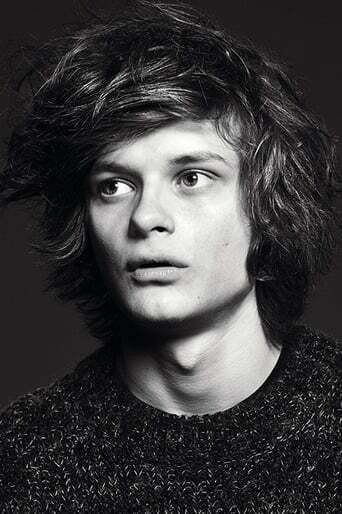 Charles "Charlie" Tahan (born December 1997) is an American child actor. Tahan was born and raised in Glen Rock, New Jersey. His sister is actress Daisy Tahan, and he has an older brother named Willie as well. Tahan portrayed Ethan in I Am Legend, appeared in Burning Bright, and co-starred with Zac Efron in the 2010 film Charlie St. Cloud. He also has a recurring role as Calvin Arliss in Law & Order: Special Victims Unit.